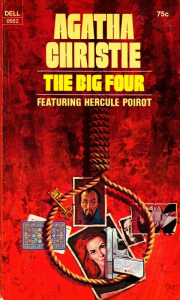 The Big Four is a work of detective fiction by Agatha Christie and first published in the UK by William Collins & Sons on 27 January, 1927 and in the US by Dodd, Mead and Company later in the same year. Framed in the doorway of Poirot's bedroom stood an uninvited guest, coated from head to foot in dust. The man's gaunt face stared for a moment, then he swayed and fell. Who was he? Was he suffering from shock or just exhaustion? Above all, what was the significance of the figure 4, scribbled over and over again on a sheet of paper? 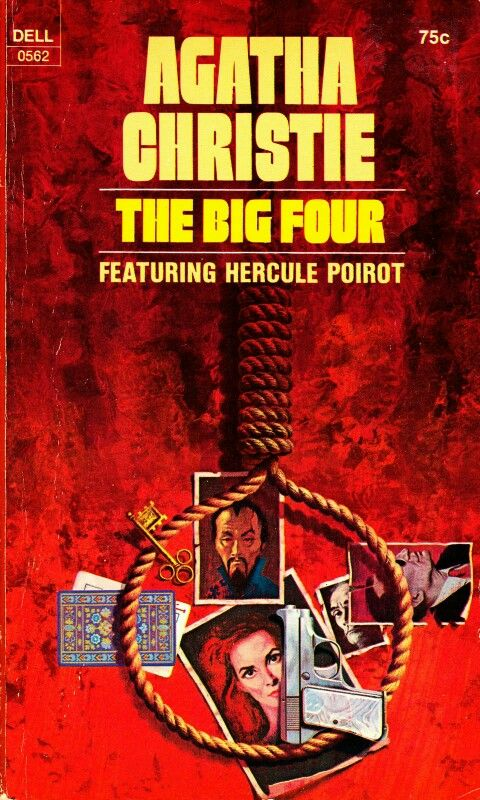 Poirot finds himself plunged into a world of international intrigue, risking his life to uncover the truth about 'Number Four'.